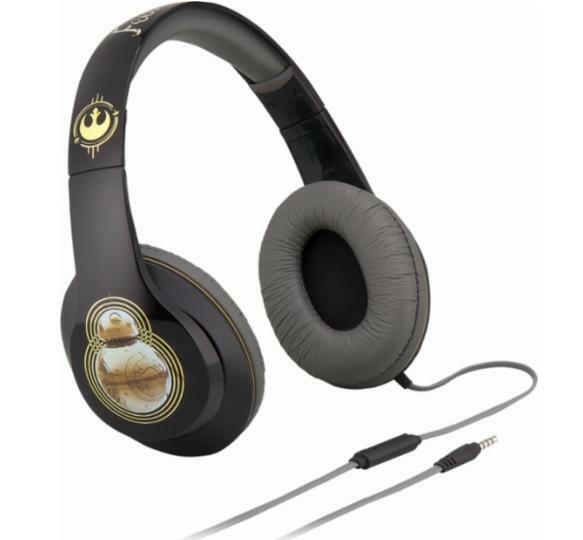 iHome Star Wars Over-the-Ear Headphones – Only $12.99! 3.5mm connector Enables flexible connection options. 40mm drivers Deliver powerful sound. Plus, you’ll also score FREE shipping with your purchase! Awesome!